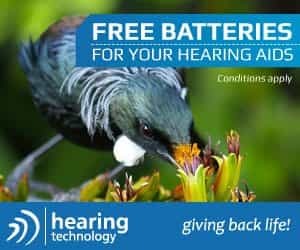 # 27 of 409 Retirement Villages in New Zealand. 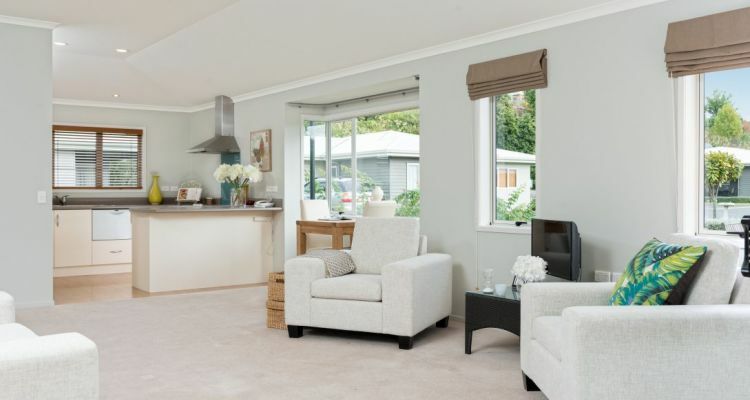 This facility is owned by OCEANIA VILLAGE COMPANY LTD.
Melrose Retirement Village in Tauranga is stated as being "the first retirement facility to be built in Tauranga. It is located in an enviable position over-looking the beautiful harbour." There is more than fifteen acres of attractive park-like grounds, within easy reach of the town centre and all of its great amenities. There is a regular bus service to take you there, with the bus stopping right outside the entrance. Their website states that they "have a rest home, hospital and specialist dementia care - village residents get priority access. Well-prepared meals are available in our restaurant or delivered right to your door." Also "Activities staff provide a varied programme for residents. There is access to the community centre whenever you want. 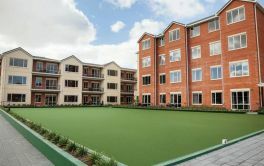 The centre includes a large lounge and meeting areas, kitchen facilities, Sky TV, a fully equipped gym designed with seniors in mind, pool table and darts. A fantastic and well-used BBQ area over-looking the harbour is always popular. Croquet is available and we have three well-stocked library areas, plus easy access to the City Library. We have two PÃ�Â©tanque courts and two indoor bowls areas. Bowls is particularly popular, with several teams playing. New players at whatever level are always welcome. The bowling areas are raised which means that even wheelchair bound residents can play. We have a large outdoor croquet area on one of our extensive lawns. Church services from different denominations are held on a weekly basis." It also says "Melrose Village has easy access to the town centre and our famous beaches. 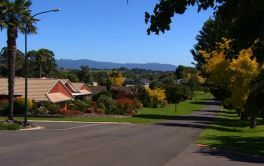 Tauranga and Mount Maunganui have a wide range of world-class facilities, including shopping centres, restaurants and cafes, fantastic hot pools and a wide range of sports and cultural offerings." It continues with "All of our Villas have cooking facilities. In addition residents are welcome to make use of our restaurant facilities, which provide home cooked meals at a very reasonable price. Every home has its own garden, which is maintained by our gardening team. Of course, residents are welcome to look after their own gardens. We have many keen gardeners who grow a range of flowers and vegetables." Overall, the village features "well-maintained and extensive grounds that overlook the harbour and Mount Maunganui. There are a number of walks within the grounds as well as easy access to the estuary." × Have you visited this facility? Help others who are looking for a place by posting a review on THE BAYVIEW RETIREMENT VILLAGE (formerly Melrose) or review a different facility now. Very nice home. Released capital. Maintenance, rates, water all included in annual fee. Not enough "cash back"- should be similar to South Australia. The Village is small in numbers, but growing over next two - five years, so difficult to comment. Comfortable Villa, lovely outlook to sea and city lights at night. Caring village nurse. Poor access to car port. Limited space. Excellent a stand alone villa. Getting old is for the brave. The friendliness of some of my fellow inmates. It can be lonely at times. Faster response to removing shading trees next door when they have given the OK verbally. Well kept grounds. Good maintenance of villas. Independence but friendly help when needed. Some management do not consult residents about alterations/tree felling. I have lived here 12 years, very happy. Over the years managers have changed - some approachable some not. No worries about lawns, general maintenance. Security, companionship and social activities. Bus service at the gate. Village nurse available.